The Connellsville Housing Authority was established in 1949. 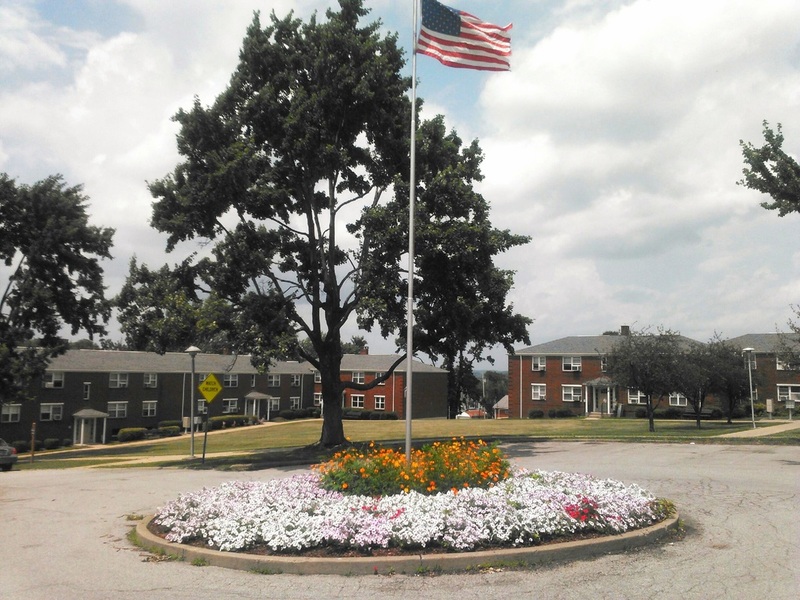 Click below to learn more about the Housing Authority and its role in the city of Connellsville. 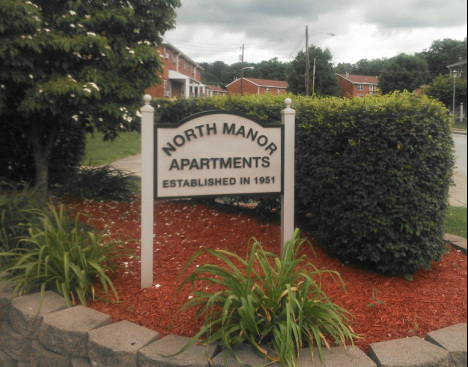 The Connellsville Housing Authority strives to provide affordable housing for the citizens of Connellsville, meeting the needs of those households, which, because of finances, are unable to find affordable places to live. 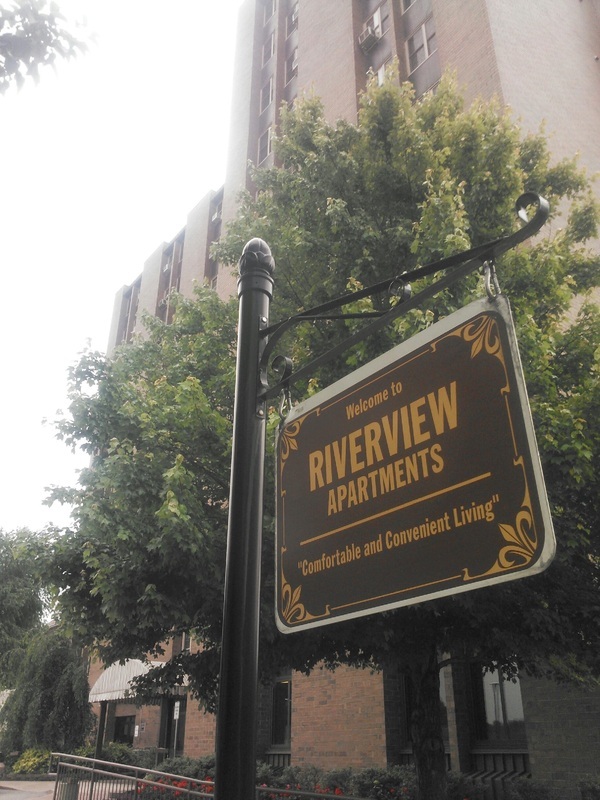 Our goal is to provide security and clean, comfortable living for all of our residents. Navigate the site to find information about our housing locations, Board of Directors, staff, hours, contact information and more. © 2014 Connellsville Housing Authority. All rights reserved.